November 28 in the village of Natuhaevskoy (Novorossiysk) opened a new high-tech building with 160,000 bird places. 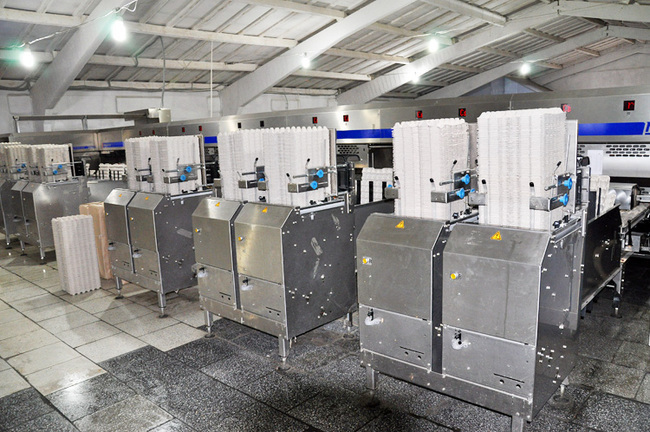 In case the equipment is installed capacity of 90,000 eggs per hour, sorting and packing of eggs is performed without operator intervention. In addition to open in November a new production building in recent years built three brand new poultry house, two on 130,000 bird places (in 2005 and 2007), another in 2011 at 170,000 places. 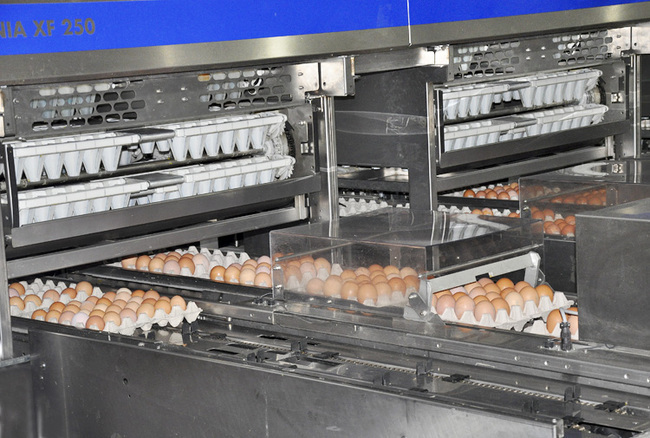 Total production capacity of 120-150 million cases of eggs per year. Feature of the new production not only in the volume of output. The first person to pick up an egg, will be the buyer. If you have previously calibrated the egg people, today this process is fully automated. 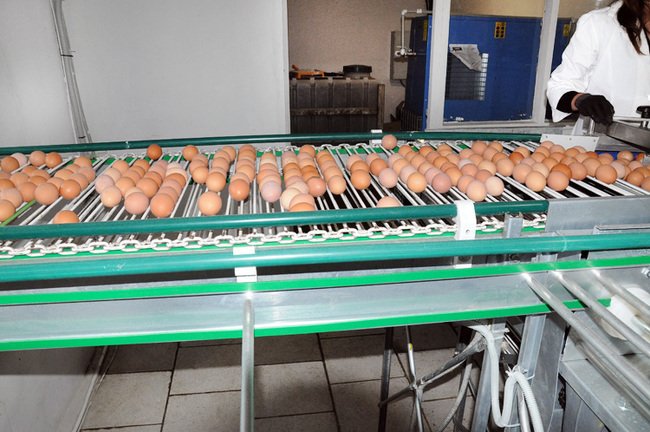 Installed high-tech equipment will facilitate the work of the people and the life of the chickens. Special comfort will create green wall 5-storey cells, which, — according to experts, the bird calm, reduce stress. Serve 16,000 cells birdies on nine goals each, are just two people. To increase the production of poultry meat Novorossiysk purchased the plant "Phoenix" in Krasnoarmeysky area, running 60% capacity. 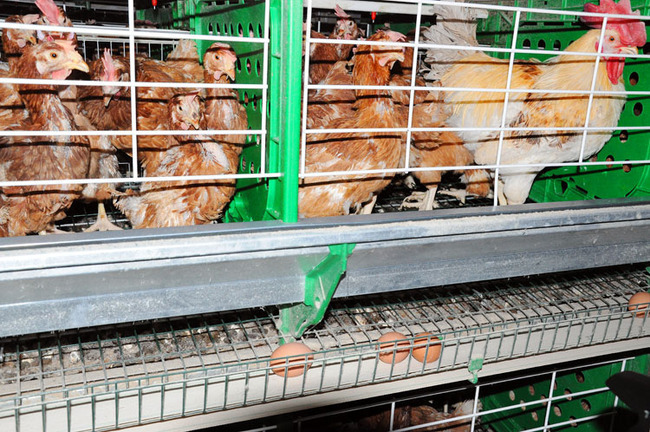 The following year, the volume of egg production will increase to 30 million pieces of meat — 140-150 thousand tons.